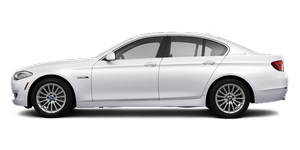 ▷ The installed BMW Assist system is logged in to a wireless communications network. ▷ To transmit position data, the vehicle must be able to determine the current position. ▷ The BMW Assist service contract was signed with your service center or with the BMW Assist Response Center. Enabling must have been completed.